Happy Thursday, folks! I hope that life is treating you kindly, and that you’re making travel plans! Yes, even you. You right there. By the way, I love what you’ve done with your hair. I didn’t intend to do another post in this series for a little while, but frankly, I’m enjoying reading people’s blogs so much that it would be wrong if I didn’t share them. Again, if you leave a link to your blog in the comments, I promise that I’ll check them out and share the love! So here’s my next five blogs that I really think you’ll enjoy! As a massive fan of Italy, and the culture, the history, the people, the food, Ishita’s beautiful blog is a fantastic read and resource – I particularly appreciate the menu at the top where you can select blog posts according to the Italian region they focus on. She isn’t limited to Italy though, journaling her travels through other European countries, as well as providing travel tips. Highly recommended, even if you don’t have plans to visit Italy – after you read this, you soon will! 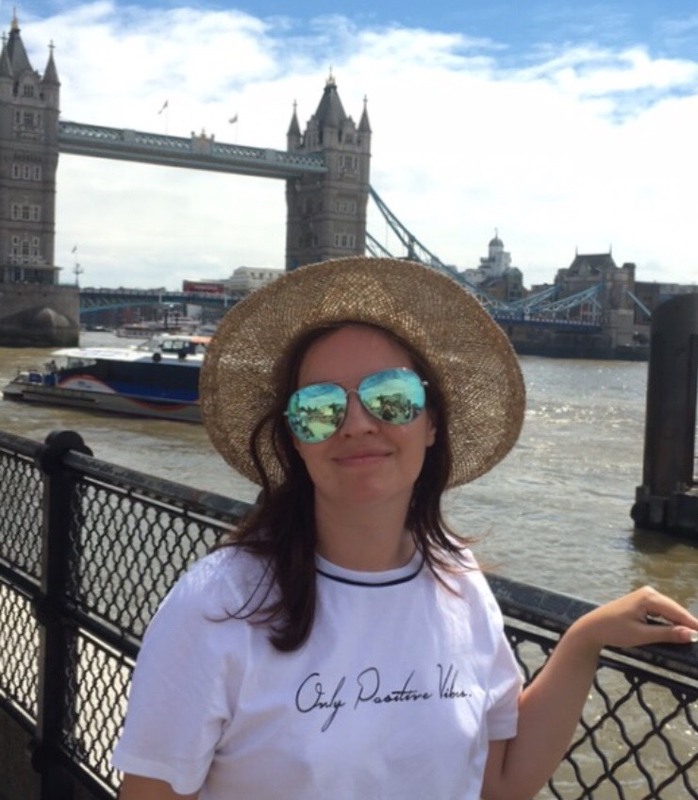 The lovely Alexis is a talented lady – as well as writing her own travel blog (with awesome beach shots which make me insanely jealous), she’s an activist, a short story writer, and owns a PR company. She also has a really awesome cat! The website is nice and clean, and easy to navigate. Go read her writings! Please check out Sophie’s site – aside from some very good travel writing and articles about her life, she has some outstanding photography of the places she’s seen – her recent pictures of Ogunquit, ME are beautifully mysterious and ethereal; she has a real photographer’s eye. A young lady with real talent. If you click the About page of Donna Marie’s attractive blog, you’ll be met with a simple statement which sums it up – “I’m a cult survivor hoping to do more than just survive”. Deeply and beautifully personal, the telling of a story of a life, illustrated with photos, poetry, and inspiring musings. You really feel like you’re listening to the story of a good friend. 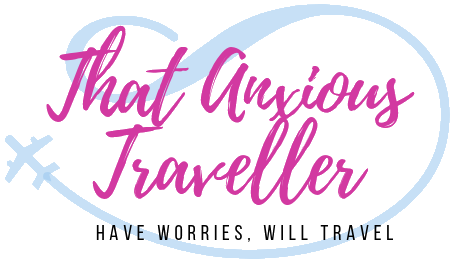 A combination that I love – travel, mindfulness, and food!! Only a few months old, but already packed with excellent content, the travel writing is hugely enjoyable, whilst the recipes inspired by the travels look and sound absolutely delicious! (I’m definitely trying the Sicilian doughnuts when I get an opportunity!) Add travel tips to the mix, and what’s not to love? Thank you so much for the recognition and the kind words. I too, love Italophilia’s blog. Ishita definitely transports you to another world. I will definitely check out the other three mentioned. It’s such a great way to be introduced to some fantastic blogs out there. Thank you dear Lorelle. I am so happy 🙂 Cheers!! I am so flattered dear….thank you so so much…!! It is readers like you that keep my blogging alive. I realize that in my earlier years of blogging I wrote for myself but now I write for everyone else too. That’s the joy of it I think.